Already? But we just started Episode 3! 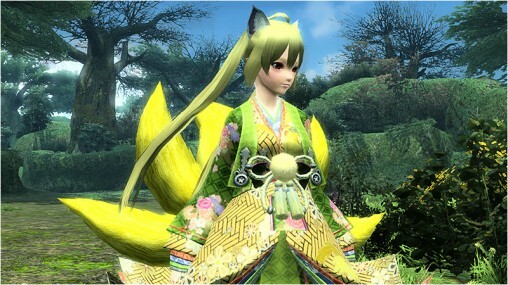 The Otsukimi (Moon-Viewing) lobby will be returning September 10th through October 8th. 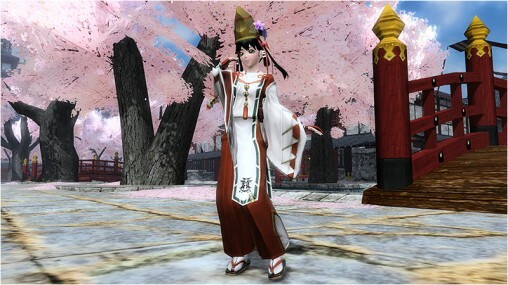 This time, (Otsukimi) Xie will be handing out special client orders for a limited time. Let’s search for Odangos and explore the civilization of Planet Halcotan. 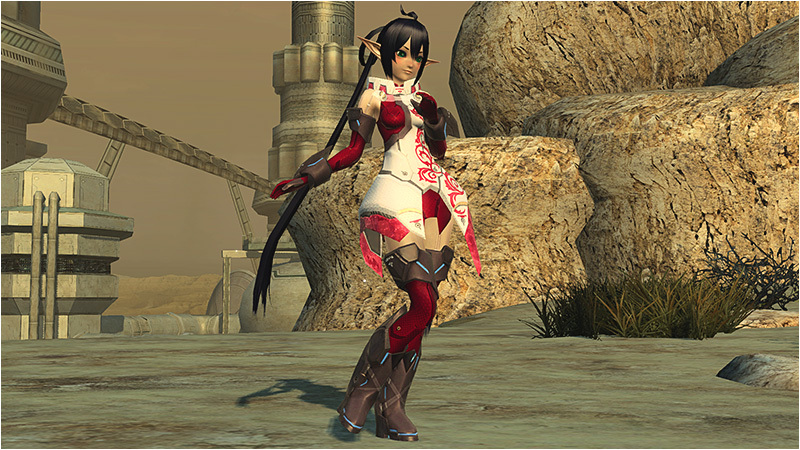 Acquire Meseta, EXP, and a colorful Talis as a reward for clearing the Client Orders. The Otsukimi Bingo will be releasing alongside this update. 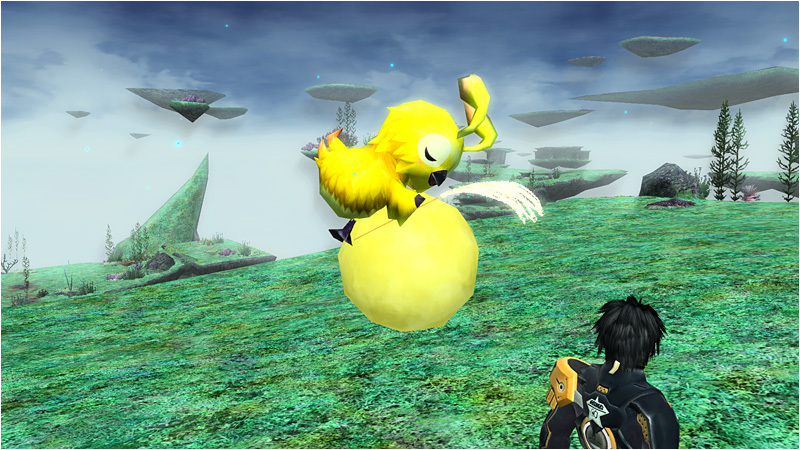 Aside from booster items, you can receive a mag device featuring a Rappy lying on the moon. 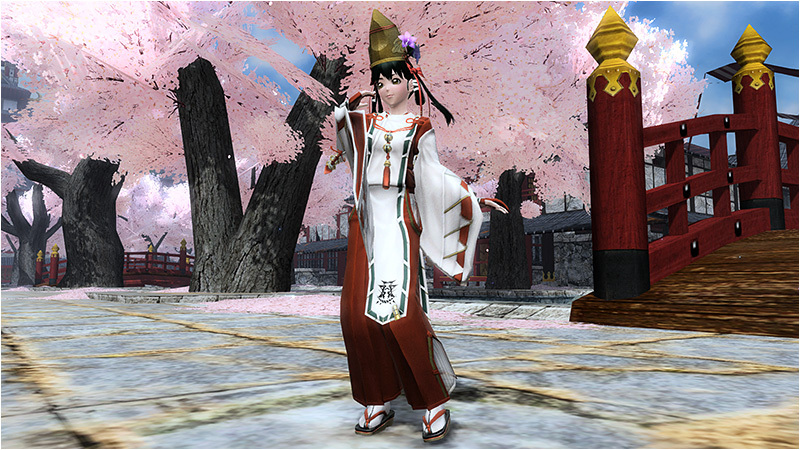 Quna returns in a Japanese style outfit with a fresh new song! 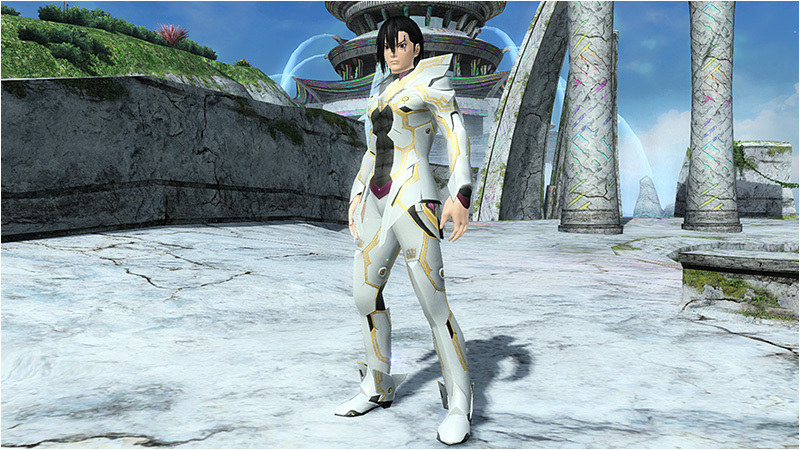 終わりなき物語 will be preformed LIVE on stage in the Arks Lobby! Those who attend the event can receive a Boost after the concert. Furthermore, you can enjoy a Japanese-style version of [Our Fighting], if the audience shouts for an Encore after the performance. Planet Halcotan’s First Emergency Quest! Planet Halcotan has a new Emergency Quest where the [Paja-Durin] runs amok! The White Territory is engulfed in a deep miasma once the garden lanterns are lit ablaze. This miasma has the property of strengthening the Kuronians’ power! Attack the garden lanterns to extinguish the flames before the miasma grows thick. Let’s work together to protect the White Territory from the [Paja-Durin]. At long last, it’s finally here! This new time attack quest takes place in two fields on Planet Wopal. At the Coast, you’ll catapult to various islands to attack enemies. 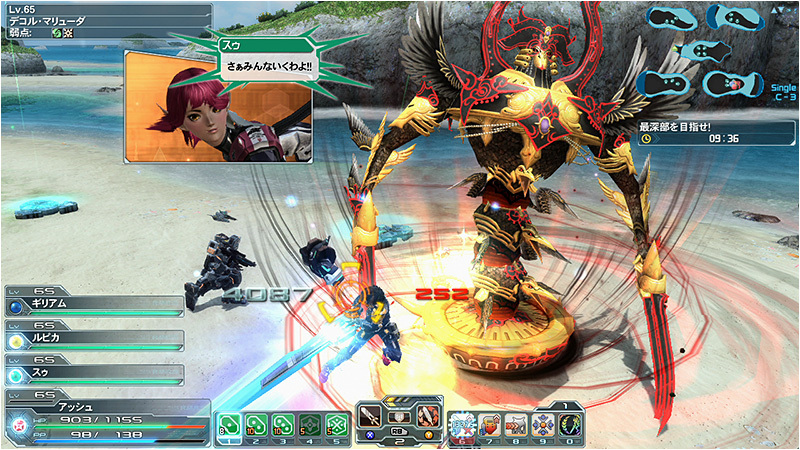 In the Seabed, there are switches that can be activated for more enemies to fight. Head to the deepest area to encounter Biol Meduna and Org Blan. In addition, those who reach 1st place in [Time Attack/Enemy Attack Rankings] can acquire new rewards, like a new lobby action! 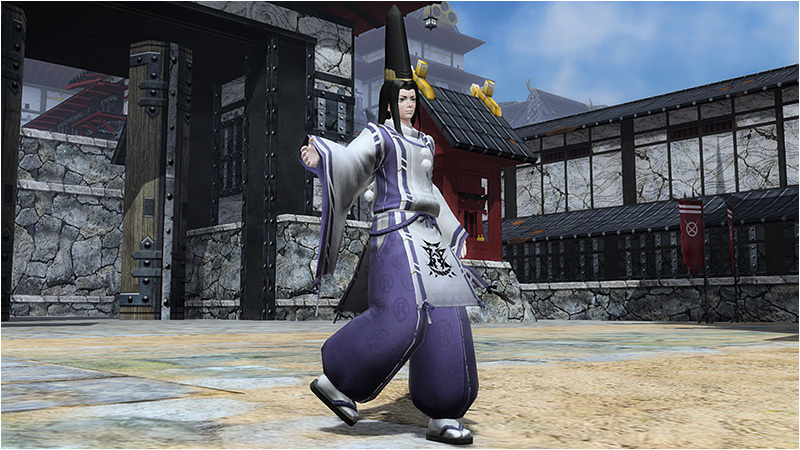 Shinto priest costumes, and 2nd Generation Clariskreis’ outfit will be appearing in the scratch on September 10th. If you purchase the September 11th issue of 週刊ファミ通 Weekly Famitsu, you can acquire an item code for the “Grand Cross / Licht” Dual Blades. 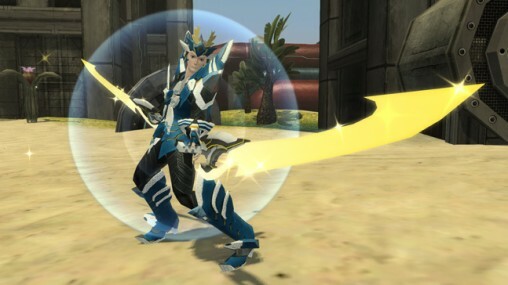 This is an all-class weapon that comes with “Destruct Wing” as its native photon art. Episode 3’s skill adjustments are now available in the Patch Notes post. Added some campaigns to the Patch Notes post. 😮 How do you shout for an encore? Is there a specific keyword? 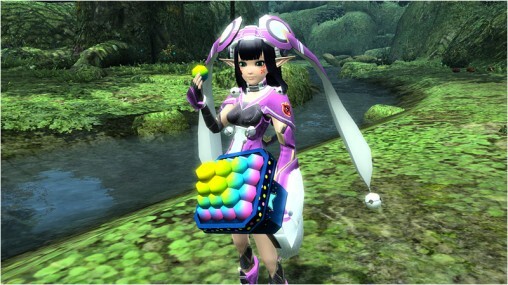 Also that rappy mag is cute. In the video it shows people shouting in katakana AND English, so it seems like any form of ‘アンコール’ and ‘Encore’ will work.